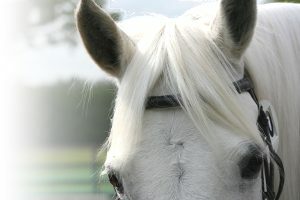 Equijump is a family business run by Heather and Jason King providing a friendly, personal and professional service. We specialise in portable cross country jumps and show jumps for use at home, club and professional events. Our jumps are hand built from high-pressure tanalised treated timber giving them strength and durability. With safety in mind, sharp edges and corners are chamfered for the security of horse and rider. Our event jumps are built to British Eventing (BE) guidelines. We hold a range of jumps in stock and can also build jumps to your requirements. For the lowest prices you can collect direct from our workshop. Alternatively we can arrange delivery within 7 to 10 days.